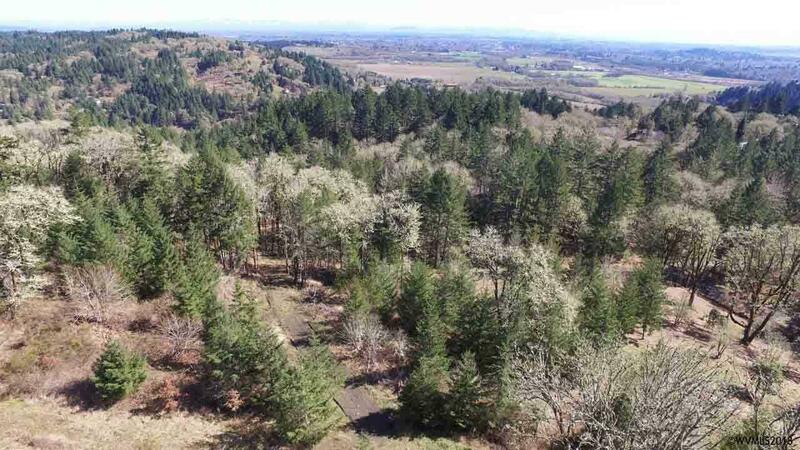 Build your dream home on over 10 Acres within minutes of Corvallis. Approximately 5 miles to Reeser Stadium and 8 miles to Good Samaritan Hospital. 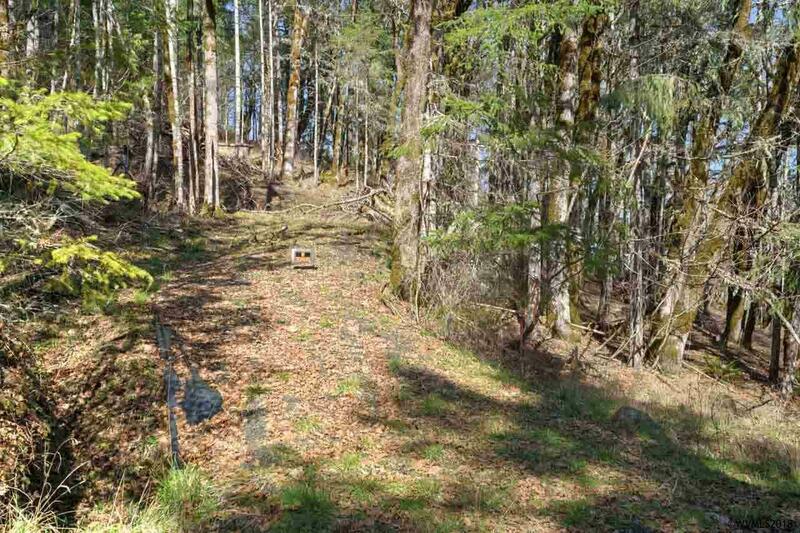 This property is secluded, but offers the convenience of being close to town. 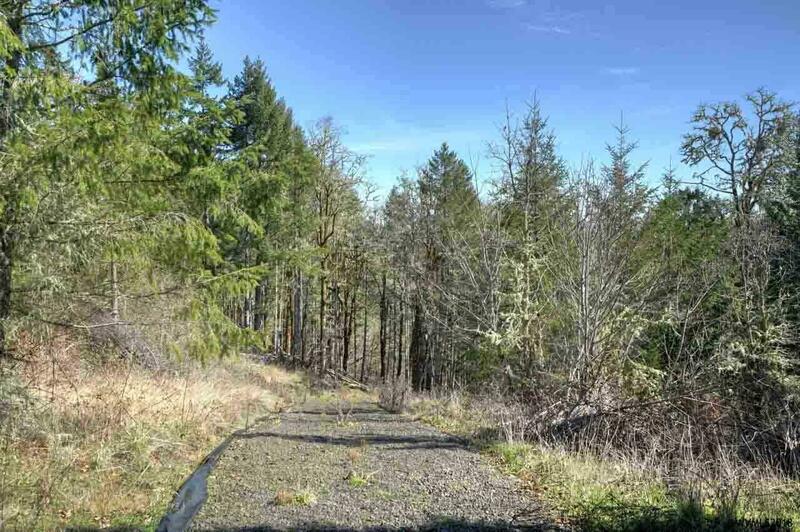 Property has a driveway installed to a potential build site with access from Chaparral Dr. 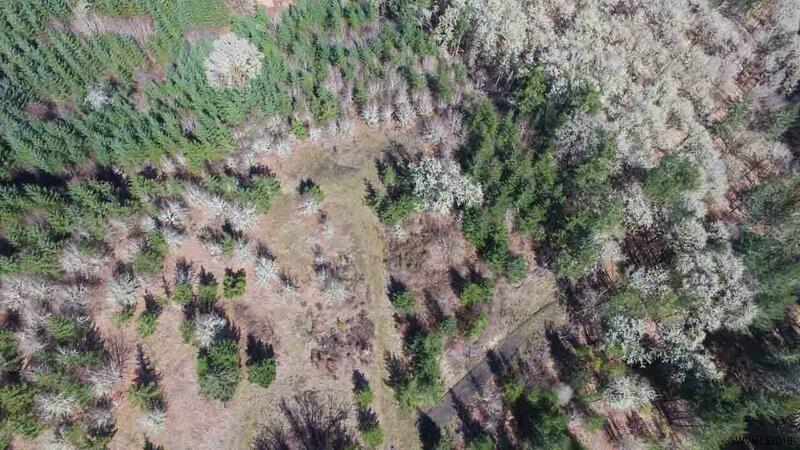 Possibility to partition property into two 5 acre pieces with access from Chaparral Dr and access from Waneta Dr. Buyer to do due diligence with county for building and partitioning.